NBN Co has deployed the first G-fast-capable distribution point unit (DPU) following partnerships with fixed-broadband vendors Nokia and Adtran. 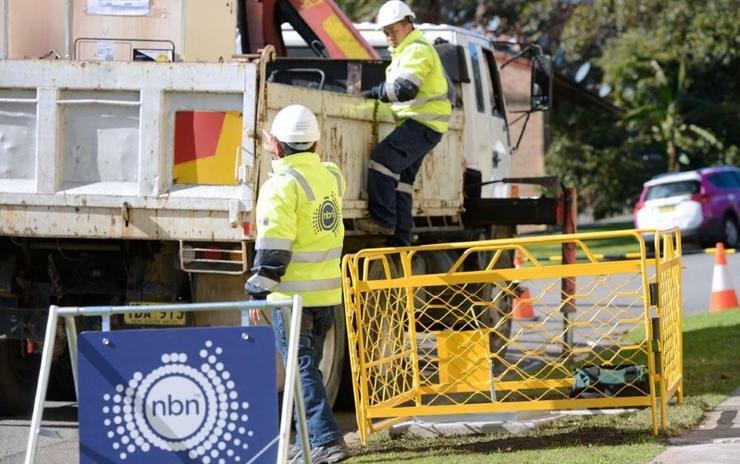 The move comes as part of NBN Co’s roll-out of the fibre-to-the-curb (FTTC) network, which is where fibre is extended close to a home or business, connecting to a small DPU, generally located inside a pit on the street. As reported by ComputerWorld, the DPU, piloted in the Sydney suburb of Rockdale, sits in telecoms pit and acts as the point of interface between fibre and copper. The units will not immediately supply ultra-fast services, but will remain in VDSL2 mode, the standard used to deliver FTTC, for the present time. In blog post, NBN Co chief engineering network officer Peter Ryan said broadband demand was being met by the existing 50Mbps and 100Mbps plans and that it did not make economic sense to switch on ultra-fast services yet. “Having this technology in the ground today gives us additional flexibility to meet end-user demand as it evolves,” he added. In August, NBN Co CEO Bill Morrow addressing questionings on why NBN Co did not offer ultra-fast speed straight away, said that NBN Co did not see immediate demand for the service. "NBN Co is a wholesale operator and we want to offer products that retailers will sell to the end users," he said at the time. "And while ultra-fast speeds would be great to have on offer we simply do not see the demand for this services to justify the resources required to make them commercially available at least right now." The NBN first announced its plans to begin G-fast testing with Nokia, Adtran plus Netcomm in 2017 in an effort to commercialise the technology. According to Nokia, G-fast technology uses a higher frequency spectrum on copper lines to make gigabit-level bit rates possible. The Finnish mobile and telco company has already launched 23 G-fast DPUs globally and currently has 63 trials underway. “NBN is well on its way to meeting its mass deployment goals to deliver super-fast broadband to every home and business across Australia,” said Nokia head of Oceania Zoltan Losteiner. Nokia will also provide the NBN Co with software defined access network (SDAN) management in an effort to streamline processes over its multi-vendor FTTC network.